You might remember not too long ago, I was going through some of my “old-school” recipes and came up with my Corn Patch Corn Casserole? Well, not too far from that recipe was my recipe Green Chile Egg Bake. This is another recipe that was popular at any work food day when I lived in Denver, although it screams breakfast and/or brunch to me. 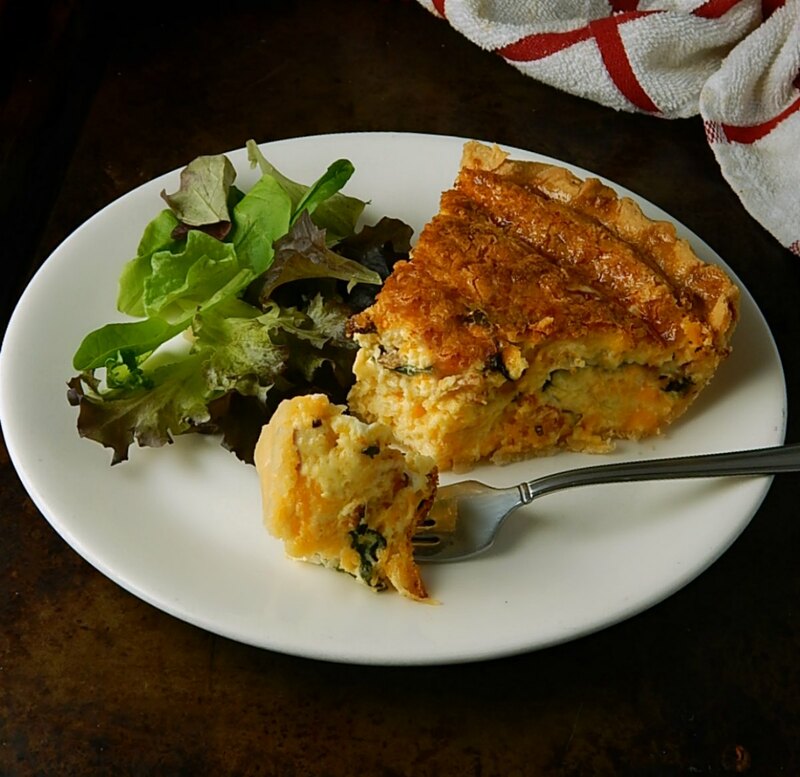 It’s hard to go wrong with Quiche. 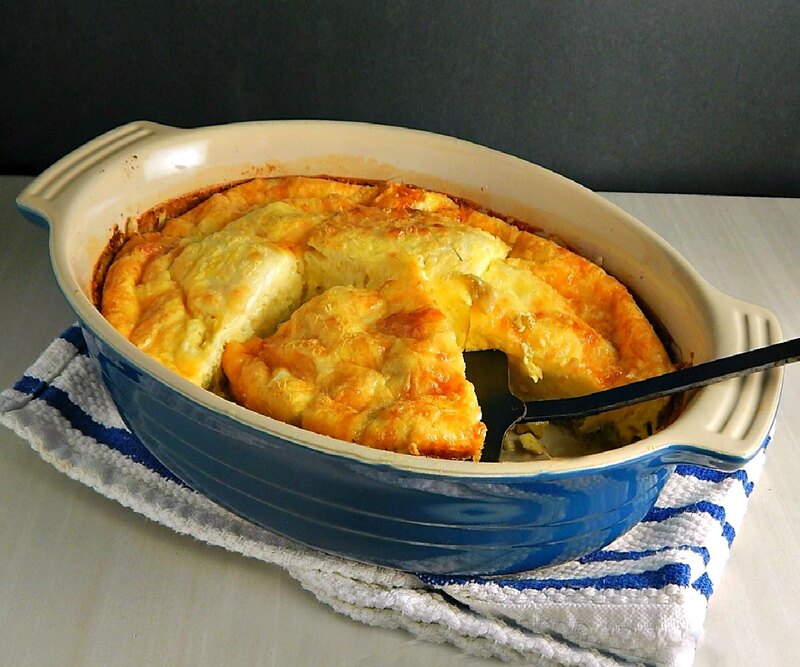 It’s the perfect, make-ahead recipe for breakfast, brunch or a light dinner. Maybe in front of a cozy fire in the winter or on the deck with a glass of wine on a balmy summer evening. A little side salad or some fruit and you’re set. 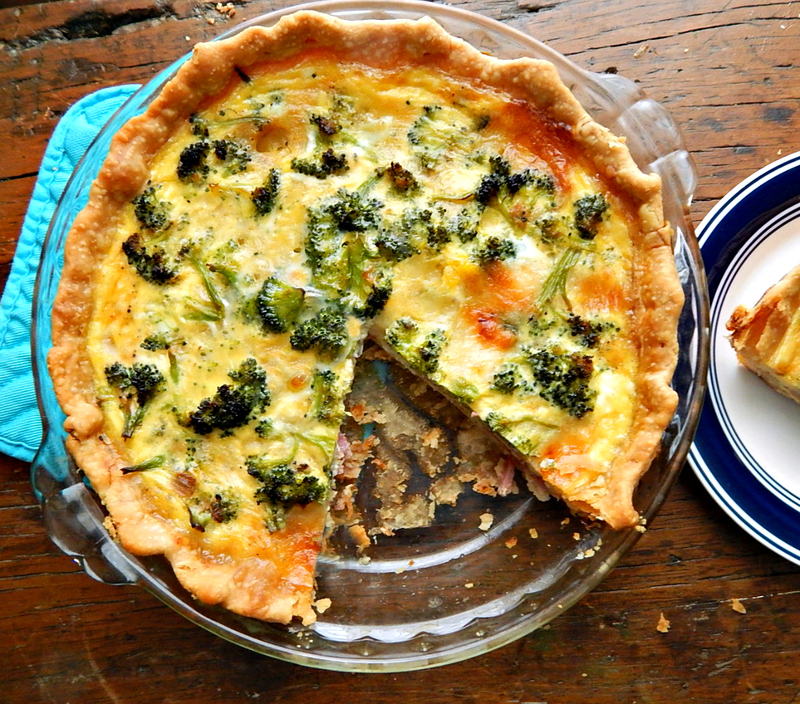 While I love just about any Quiche, there is one quiche that is the pinnacle of all Quiche. Or is it Quiches? 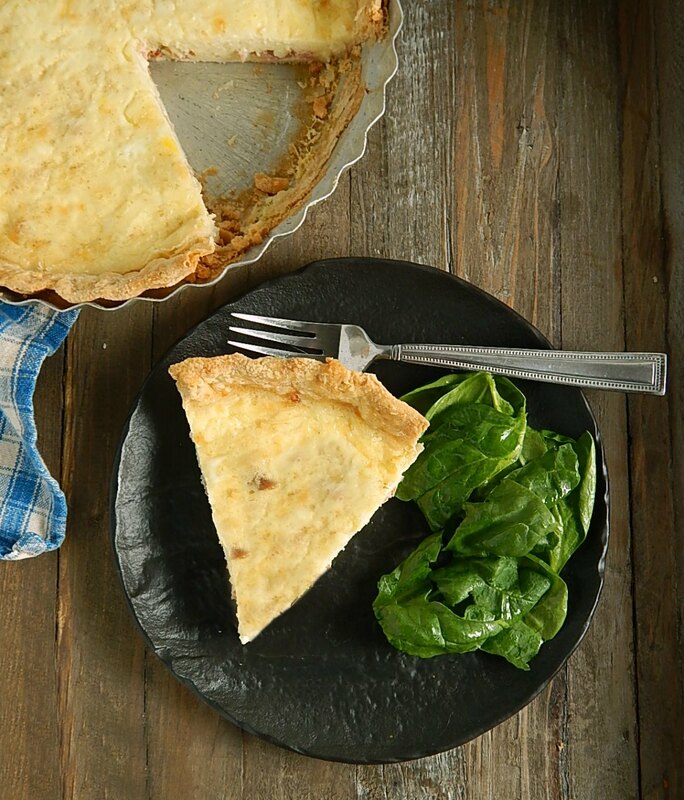 It’s this Quiche Lorraine Cook’s Illustrated version.